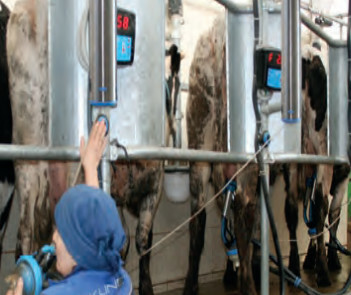 Our ACRs provide accurate end-of-milking, preserving udder health. 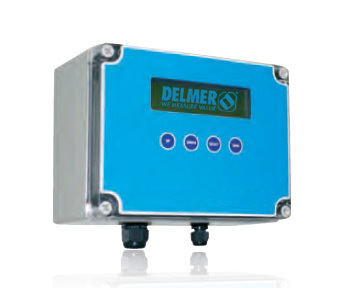 We offer automatic cluster removers (ACRs) that have been specifically designed to fit new or existing Milking Parlours and are durable and reliable. Our ACRs reduce operator workload so focus can be put on the milking process.Take-off functions are adjustable according to the specific needs of your animals, to ensure a milking process that fully respects udder health. The ‘autostart’ function further reduces operator workload: simply lift the milking cluster and the milking starts.Combined with Our milk meters, they provide accurate end-of-milking identification and minimal vacuum drop during milking. Controlled by our milking control units or Master Controller. 'Autostart' function: lift the milking cluster and the milking starts.